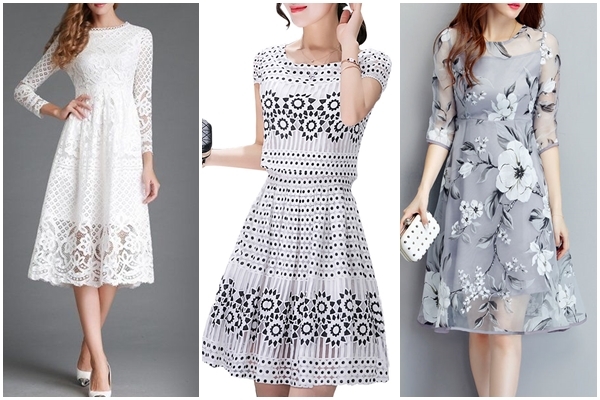 In this post I choose some pretty dresses for you. They are all from fashion online shop Fashionmia. It is cool shop and they sell cheap clothing and accessories. They have many stylish models. They offer free and safe shipping also. Next, prom dresses. It is a prom season so I would like to give you same inspo or you will maybe find your perfect dress on this site. There are many amazing models, but here are some of my favs. 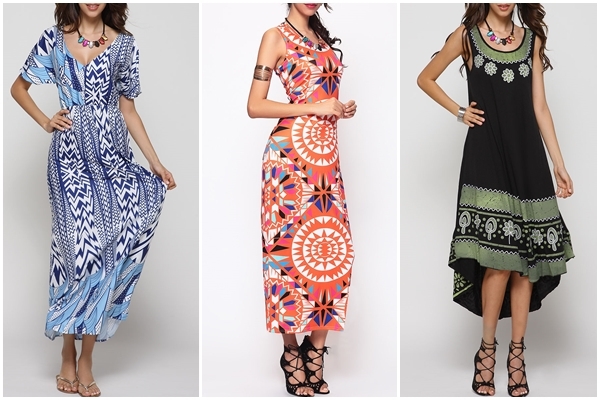 And because it is summer, here are some beautiful maxi dresses for beach, sea vacation or even for a walk in the city. Patterns and colors are always trendy. They have beautiful womens plus size dresses to feel perfect. My favorite one is this black olive dress that you can wear it with flats but also with some cool high heels.